Adam, how incredibly sweet of you to link to my Gun Crazy post! You. 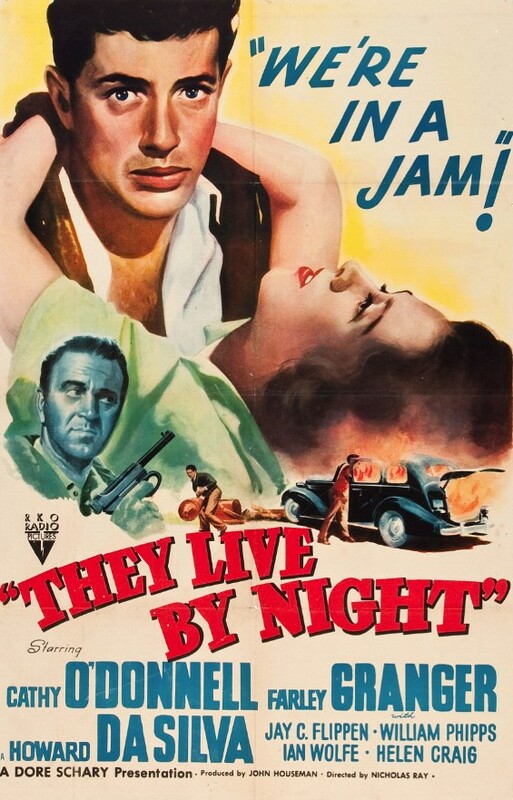 Loved this piece on They Live By Night — this is one of my favorite noirs. I know exactly what you mean about it grabbing you and not letting go — that’s a perfect description. There’s so much to love about this movie — including Your Red Wagon (which recently sent me to Google to find out more about Marie Bryant)! I appreciate the appreciation, Karen, but I should be the one thanking you! I loved your review of Gun Crazy, so linking to it is the least I could do.